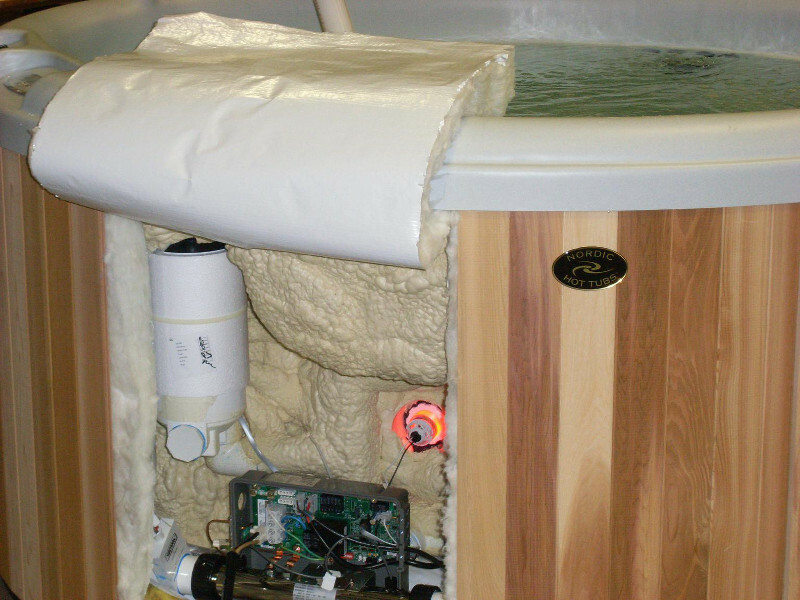 Designed with the couple or the individual in mind, this Therapy spa is perfect for indoor use. 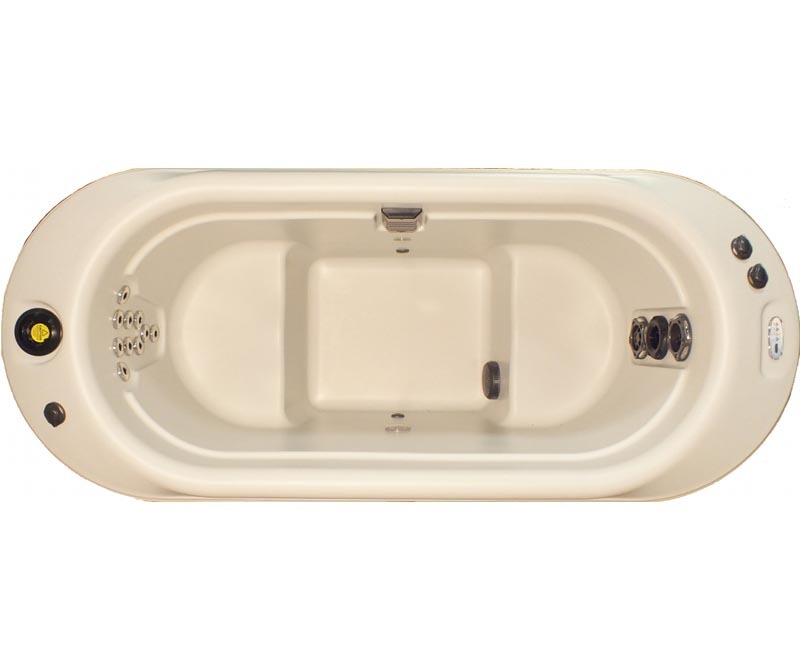 At 34″ wide it fits through a standard doorway, and at 38″ deep provides incredible deep soak whirlpool hydrotherapy. It is crafted from the finest materials. Whether seeking quality time alone or an intimate encounter with someone special, the Bella’s beauty and design guarantees satisfaction. 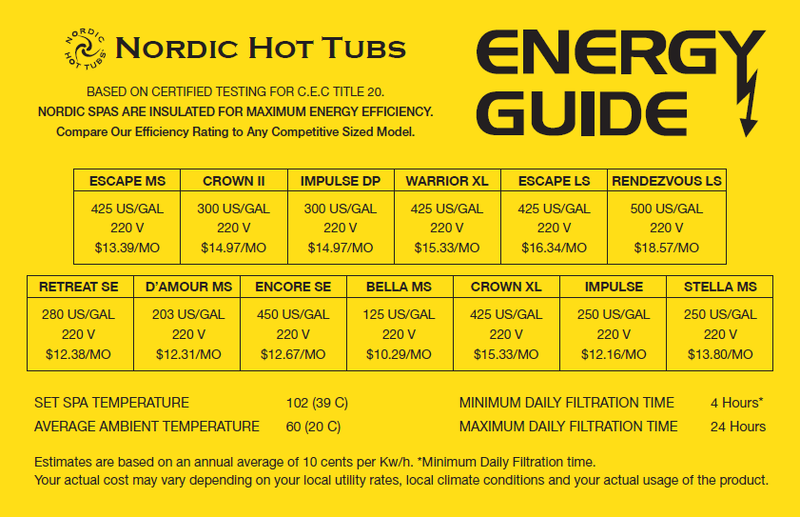 Enjoy traditional hydrotherapy from powerful, targeted jets or quickly switch to gentler, whole-body therapy using Nordic’s exclusive dual-therapy system (DTS™). Perfect for a workout room!